Godrej Consumer Products is a leading emerging markets company. 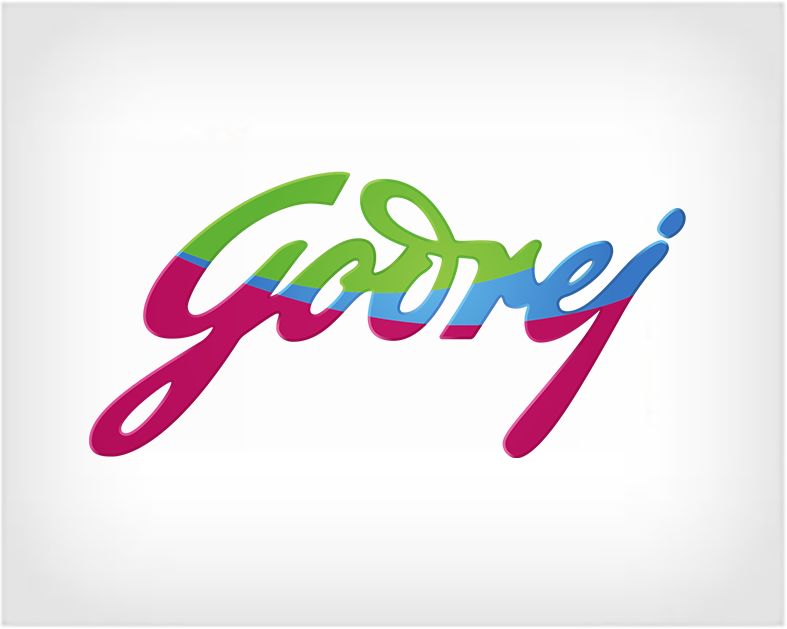 Godrej Group enjoys the patronage of 1.1 billion consumers globally, across different businesses. In line with their 3 by 3 approach to international expansion at Godrej Consumer Products, they are building a presence in 3 emerging markets (Asia, Africa, Latin America) across 3 categories (home care, personal wash, hair care).